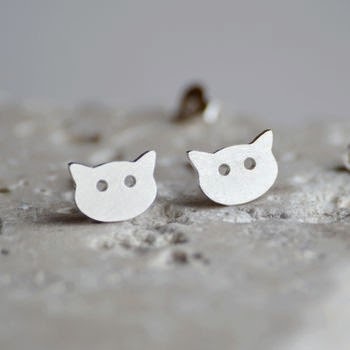 When we are doing fundraising events and street collections, we tend to wear our Cats Protection T-Shirts or Fleeces and many of our volunteers brighten them up with cat brooches and badges or with cat necklaces and earring so I decided that I would hunt something down to wear at our next event. 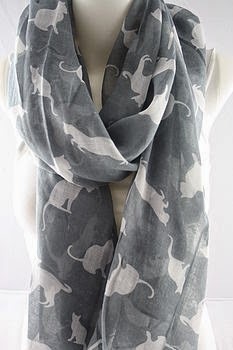 After many hours searching the internet I decided on a gorgeous scarf from Not on the High Street ….. what do you think? 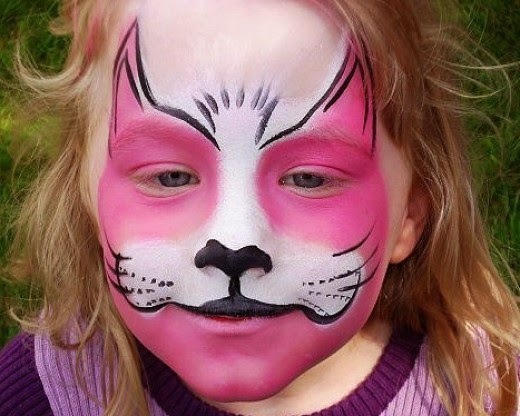 Am I ready for the cat-walk (get it?). 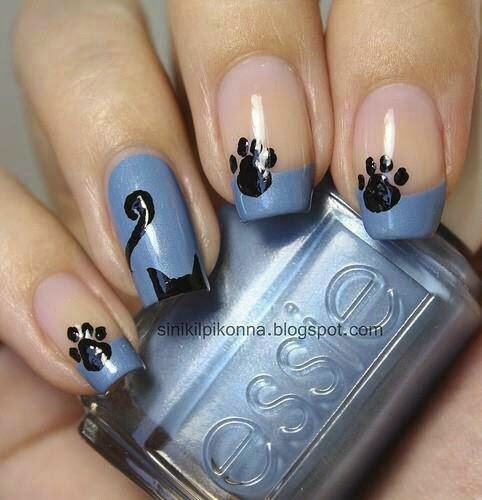 Cat Nails – I found this one on Pinterest courtesy of sinikilpikonna.blogspot.com – so cute! I am not great at painting my own nails but I plan to coerce one of my steady-handed friends to help me with this one! 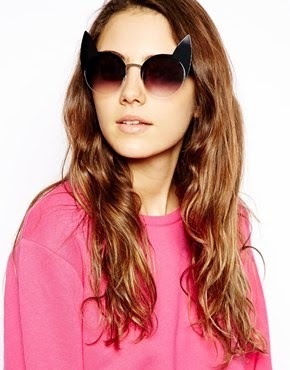 Cat Sunglasses – Super-sweet sunglasses from Asos, with cats ears, don’t you just love them! 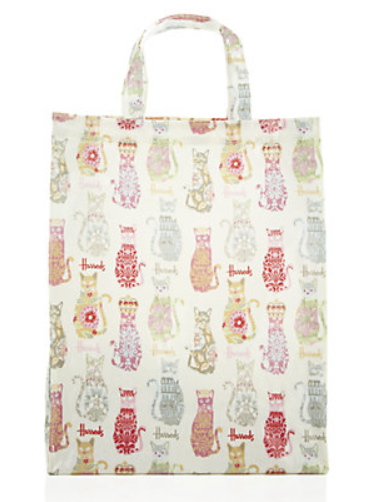 Cat Tote Bag – This gorgeous bag is available from Harrods …. Really handy for shopping! 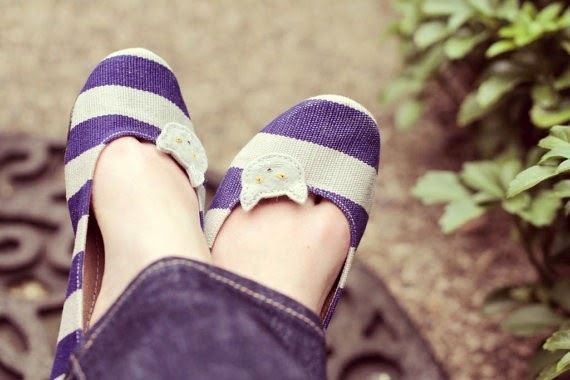 Cat Shoe Clips – Oh yes! 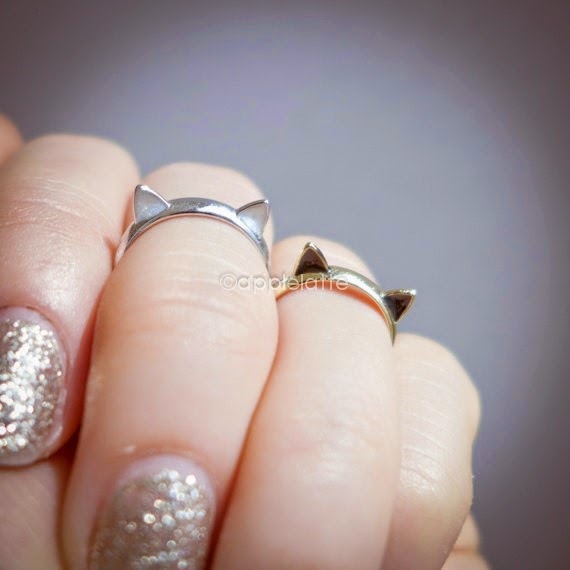 I will be ordering these from Etsy, they are soooo adorable!